Breast cancer is treated in our Breast Cancer Program within the Upstate Cancer Center. 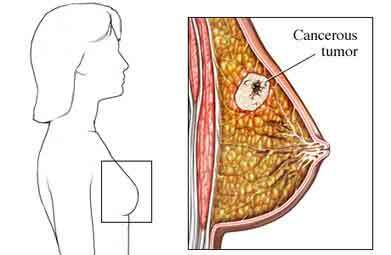 Most women with known risk factors do not get breast cancer. Many women who get breast cancer have none of the risk factors listed above except age. These symptoms may also be caused by other, less serious health conditions. See a doctor about any symptoms that may be worrisome. Library resources related to breast cancer in women.